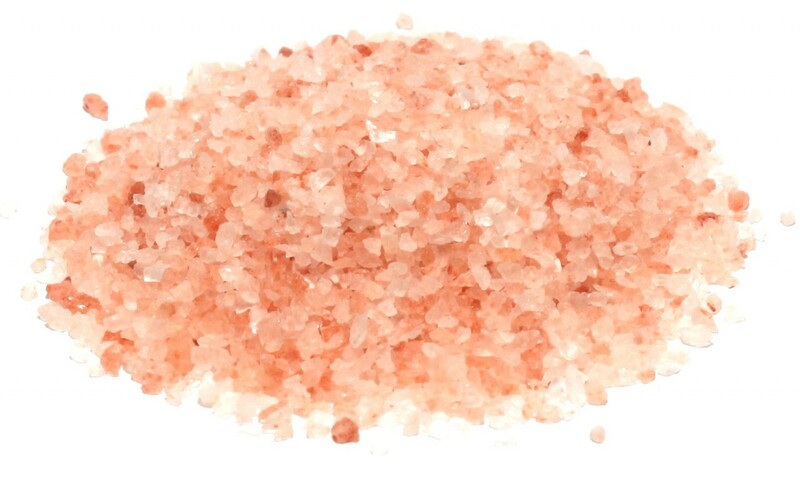 Himalayan Crystal Salt is by far the purest salt available on earth. It is uncontaminated by any toxins or pollutants and contains all of the *84 trace minerals found in your body. Today’s common table salt is actually 97.5% sodium chloride and 2.5% dangerous chemicals such as fluoride, calcium carbonate, magnesium carbonate, and aluminum hydroxide which are often added to improve the ability of table salt to pour. • Regulating the water content throughout your body. • Promoting a healthy pH balance in your cells, particularly your brain cells. • Promoting blood sugar health and helping to reduce the signs of aging. • Assisting in the generation of hydroelectric energy in cells in your body. • Absorption of food particles through your intestinal tract. • Prevention of muscle cramps. • Regulating your sleep — it naturally promotes sleep. This entry was posted on April 8, 2015 by thrivecoach12 in Herbs & Spices, Nutrient Values and tagged 84 trace minerals, bone strength, himalayan crystal salt, libido support, prevents muscle cramps, purest salt on earth, respiratory health, sinus health, sleep regulator, vascular health, white gold.